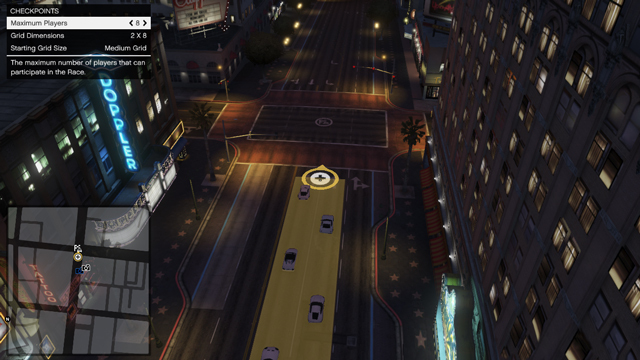 Today GTA 5 players can now create their own deathmatch and races events for the game's multiplayer. 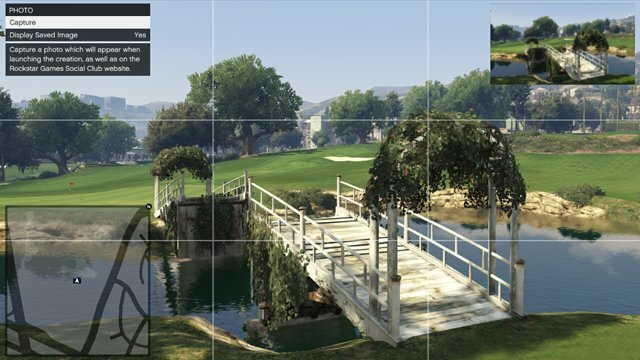 The beta version of the GTA Online Creators toolset is now available for free on both Xbox 360 and PS3. The creation kit is included in the newest automatic update. You can access it in the pause menu under the Online tab. It enables you to build events for the Deathmatch, Team Deathmatch, Race, GTA Race and Rally Race modes. Rockstar encourages you to play through the tutorial before you dive in. To build a Deathmatch, simply travel to a location somewhere in Los Santos or Blaine County and activate the Trigger Location. You can set spawn points for players as well as items. All vehicles and weapons can be placed in your custom map. Props like ramps or contains can also be added to spice up the firefight. Players can create races with land, air or water vehicles. You'll need to learn the basics by first publishing a land race, though. It's up to you to decide how many laps and players each event will have. You can also litter your course with obstacles and stunt jumps. Rockstar requires you to test your deathmatches and races against A.I. opponents before you publish them. Hopefully that will cut down on the amount of broken custom missions that players will encounter. 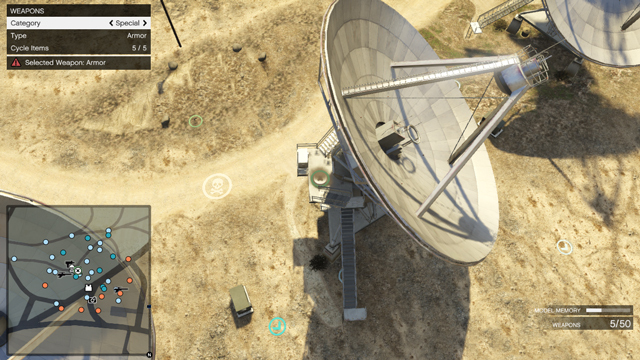 The Rockstar Social Club community can also rate other missions to ensure that the best user creations are showcased while the crappy or buggy ones are buried. Rockstar will also tag their favorite community-created content as "Rockstar Verified." "Along with the Deathmatch & Race Creators Beta, the latest automatic title update has a host of new fixes and updates for Grand Theft Auto V's Story Mode and GTA Online, including the flexibility to create weapon-locked deathmatches, giving players the ability to run inside their apartments and higher cash payouts when increasing the difficulty on Missions," Rockstar says. "For full details on the fixes and improvements in this latest title update, visit the Rockstar Support page for all the details." Later this month, Rockstar plans to release a Capture mode for GTA Online. 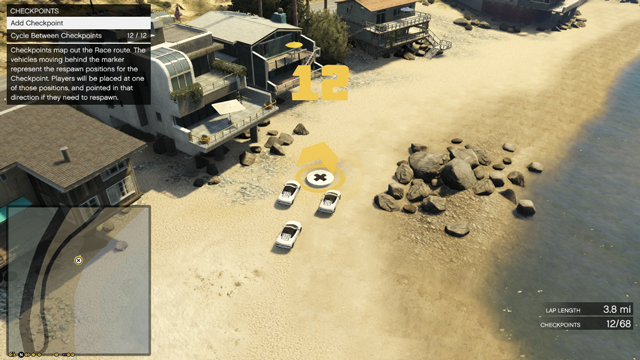 In this new mission type, players will try to steal vehicles and other valuables from each other's bases. The new Capture jobs will be free to download. Fans of GTA 5's single-player will get new content next year. Rockstar promises to continue the adventures of Michael, Franklin and Trevor with "substantial" DLC packs.